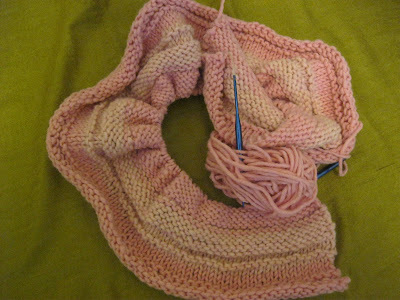 My knitting is going well. If you have ever been interested in knitting I highly recommend you give it a try if you are looking for a soothing hobby. 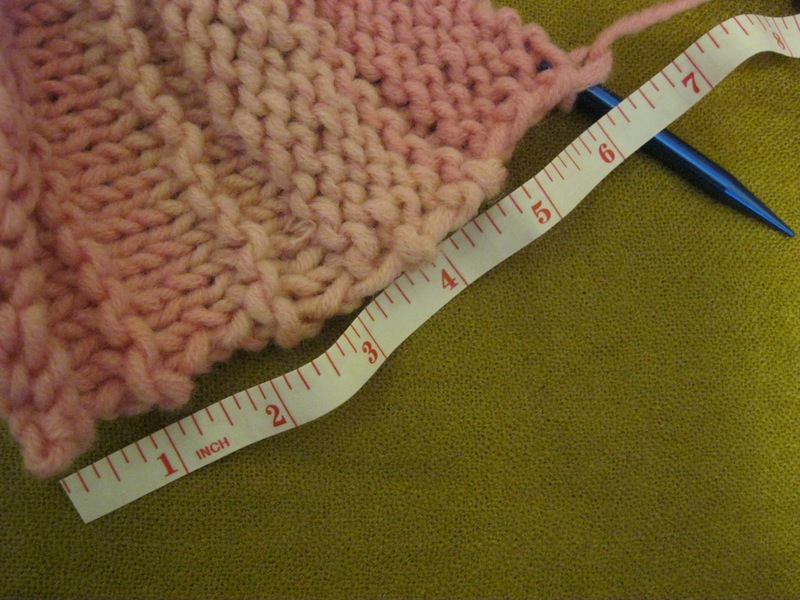 I know certain knitting can get stressful, the more advanced you try to go, by my little pink project is just the easy and methodical project I need. I have come across some new knitting concepts in this project that I have never tried before. Such as tying on a new ball of yarn. Being on my third ball of yarn I have now tied on two new ones. Both don't look so hot, but I know by the fifteenth tie on I will probably have it right.